Join us for some healthy living and exercise in the beautiful Devon countryside & beaches! Our original and most popular UK boot camp for weight loss & fitness, our award winning luxury boot camp in Devon is peaceful, luxurious and beautiful. We are perfectly situated in a secluded valley close to the spectacular Jurassic Coast World Heritage Site, an area of outstanding natural beauty and beautiful beaches which are ideal for many of the off-site activities guests will enjoy. Are you looking for that kick start to reinvigorate you, motivate you and adopt a new healthier lifestyle? Whether the goal is weight loss, pushing your fitness boundaries, or just simply needing a place to get away from your everyday surrounds, get outdoors, get motivated and meet new friends - you give us a week of your life and we will give back so much more! Join the other men and women who have found success with Prestige Boot Camp. Our Devon boot camp is limited to 24 guests and places fill quickly so book now to ensure you don’t miss out on the fun. If you want a glimpse of what happens at boot camp have a look at our gallery. No other fitness or boot camp gets the physical and psychological transformations that we can help you achieve. Our results speak for themselves as do happy clients, so be sure to check out their testimonials, along with our celebrity and press reviews. So what are you waiting for? Make an investment in yourself and your future, and book now - it is a week that will not only change your body but geniunely change your life! Fancy a boot camp abroad? Check out our stunning Portugal Bootcamp. Want to try a taster day first? Have a look at our London Boot Camp. 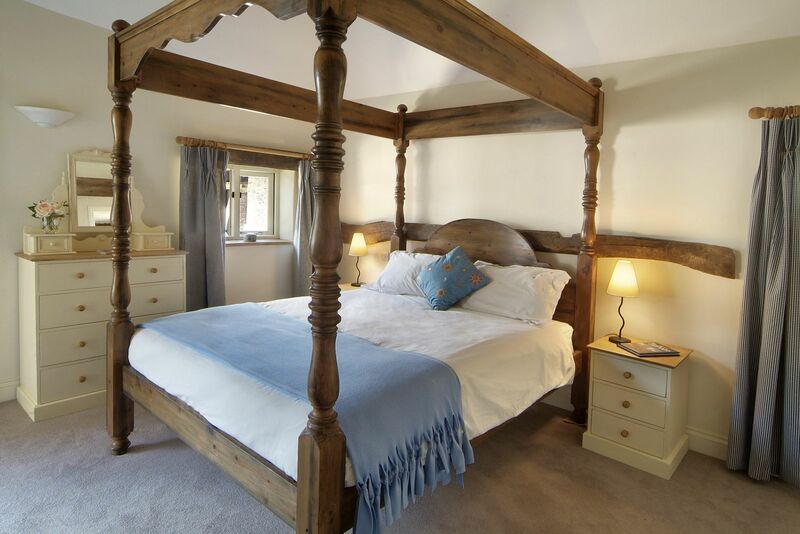 The barns are surrounded by 52 acres of privately owned woodlands, orchards, pasture and streams. Included - heated swimming pool, WIFI, LCD televisions with freeview, DVD library and spa therapist. 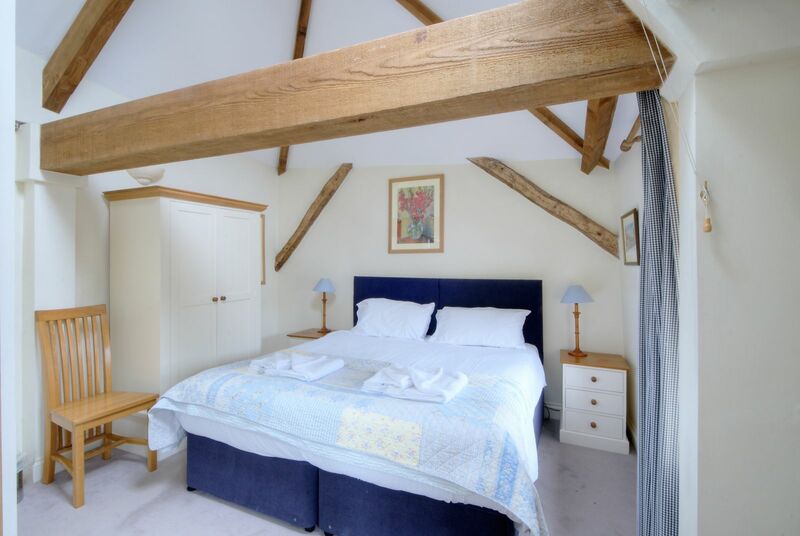 You will stay in sympathetically converted barns with exposed beams and brick work which offerpanoramic views of the gorgeous valley. All barns have modern bathrooms, some with roll top baths and the water is pressurized to ensure luxurious showers to relax after a hard days training. 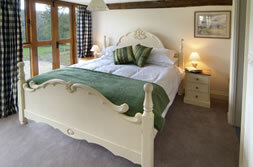 All the barns offer underfloor heating and log fires with individually controlled thermastats in your own bedrooms. 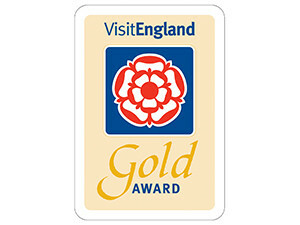 In 2007/8 our Devon boot camp venue was awarded the Gold Award for Self Catering Holiday of the Year by Enjoy England, the highest accolade in British Tourism. The barns are surrounded by 52 acres of privately owned woodlands, orchards, pasture and streams and offers the perfect setting for your fitness sessions! 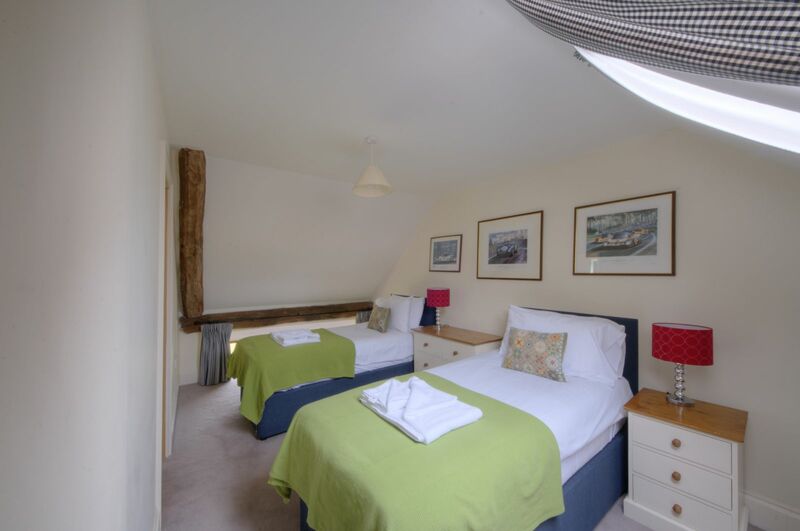 The barns also offer a heated swimming pool for use during your stay. Wifi is available in all barns for use at your leisure. The barns are quipped with LCD televisions with freeview. We have a large DVD library of popular films for guests to enjoy during the evening wind down. Our own dedicated massage therapist is available most evenings as an optional extra so you can be pampered after a rewarding day. Free transfers from the nearest airport and train station are included in your course fee. The nearest station to Prestige Boot Camp in Devon is Honiton and there are direct trains from London Waterloo. 7 day camps - Pick up time from the station on Day 1 is 1520. Hare and Hounds, Putts Corner, Sidbury, Devon, EX10 0QQ. You are required to be at this meeting point where you will be met by a Prestige Boot Camp representative. You will then drive in convoy to the boot camp venue where secure parking is available on site. Exeter airport is approximately 20 minutes from Prestige Boot Camp in Devon. Flybe is the major airline operating from Exeter and many UK and Channel Island destinations are now served. If you are arriving by plane please contact the Prestige Office at the time of booking to arrange a pick up. 7 day camps - on the final morning departure will be after a final 60 minute fitness session, final weigh and measurements and breakfast. please organise return train fares from 0945. If you are departing by car you are free to leave anytime before final checkout at 1000. Please liaise with us for return transfers to Exeter Airport. 5 day camps - Departure is at 11:00. We will be offering one free shuttle to the station dropping off at Honiton Station by 11:30. The Devon boot camp is located in beautifully converted barns nestled in an idyllic valley just outside of Honiton and a short drive to The Jurassic Coast. Exeter Airport is approx 20 mins from our Devon bootcamp. There are currently no dates scheduled - please check again soon.